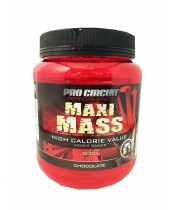 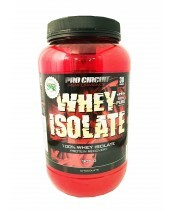 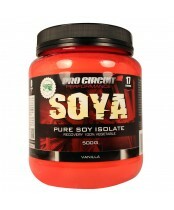 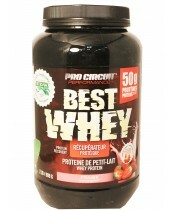 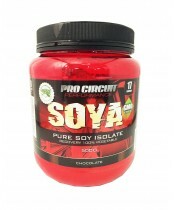 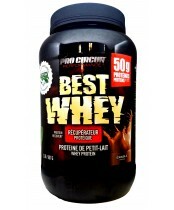 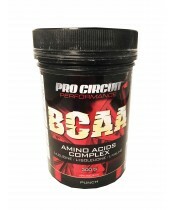 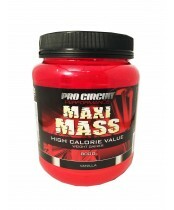 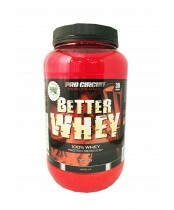 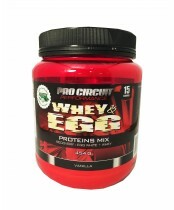 PRO CIRCUIT proposes a large variety of sports supplements and represents the best quality on the market. 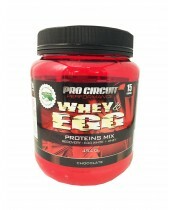 Every product made is created with 100% of natural ingredients; high quality at competitive prices. 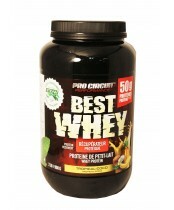 These products are the answer not only high level athletes but also to those living an active life by training for their well-being.